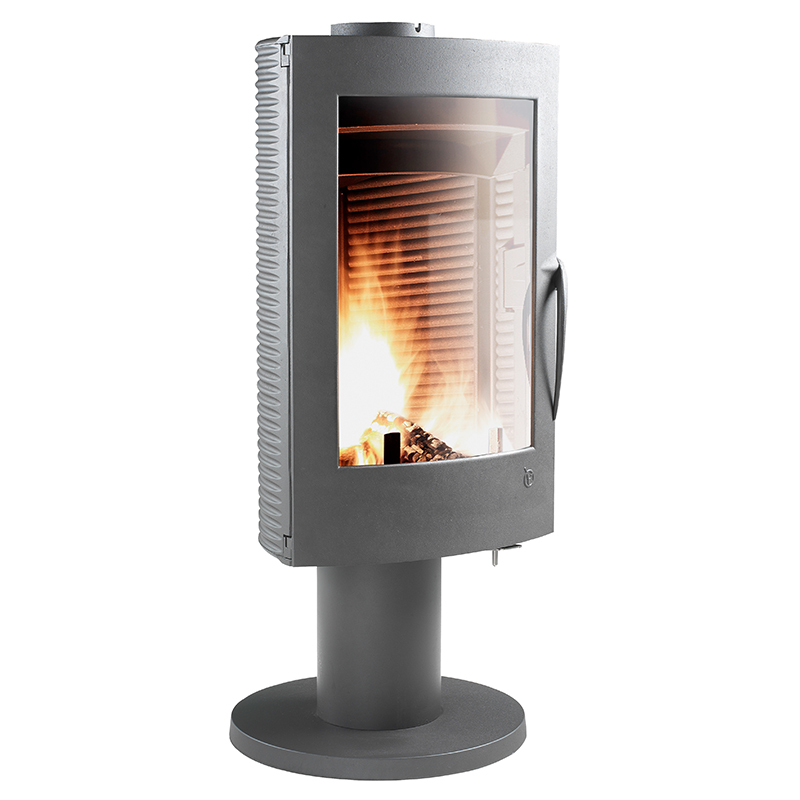 This cast iron woodstove is the flagship product from Invicta’s range. 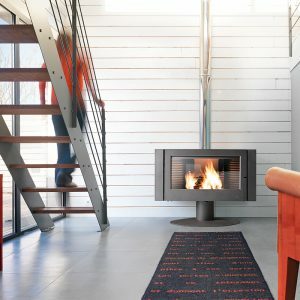 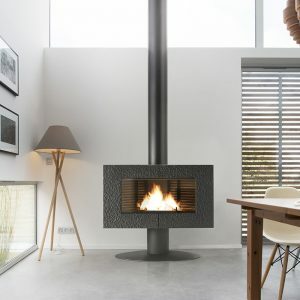 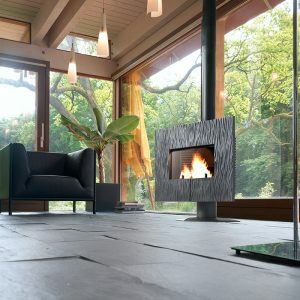 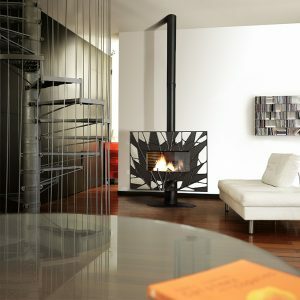 Pharos 360 opens the way to a modern and warm house. 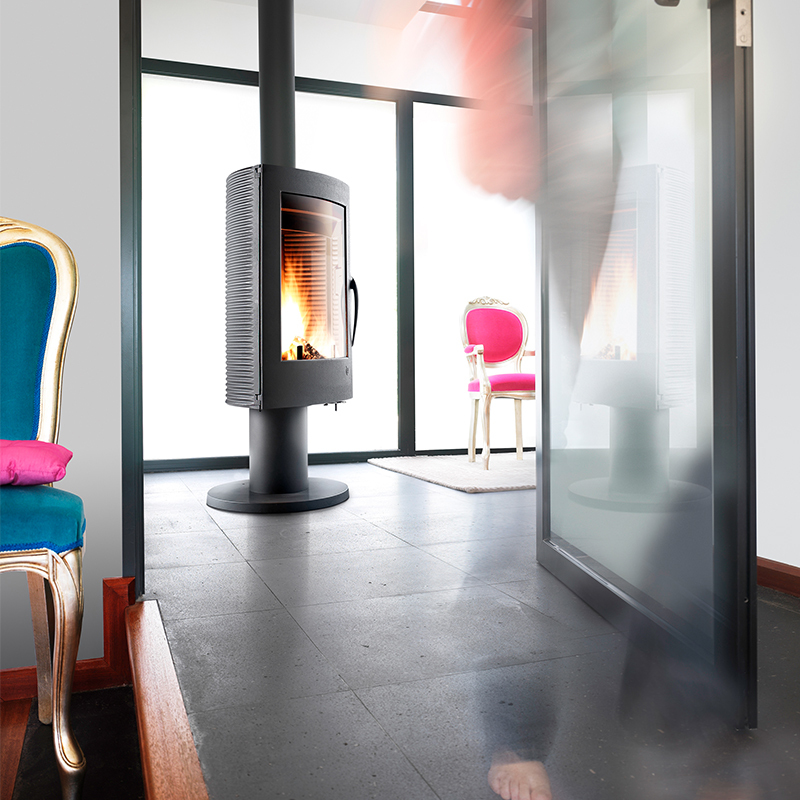 Follow the light and discover all the benefits of this swiveling stove, enjoy the beauty of the flames from every corner of the room.